The Westin Resort Costa Navarino Makes Monday Better for Guests with 3pm Sunday Check-Out, Extended Breakfast Hours all Weekend and more. 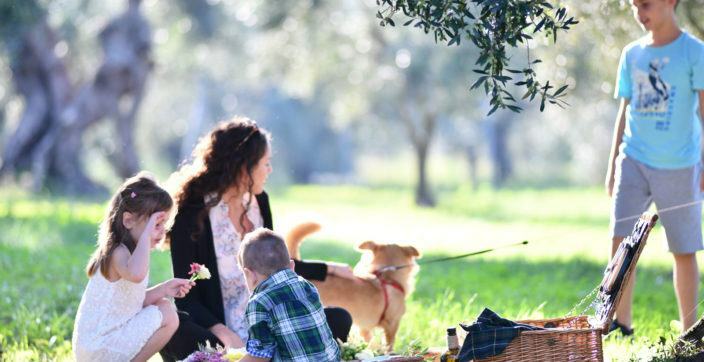 The Westin Resort Costa Navarino is tackling the Monday blues head-on with the introduction of a new, dedicated weekend program that gives guests more flexibility and time to make the most out of their weekend getaway. As part of the global brand-wide initiative, The Westin Resort Costa Navarino invites guests to personalize their weekend experience with 3pm Sunday check-out, extended breakfast hours all weekend and more. 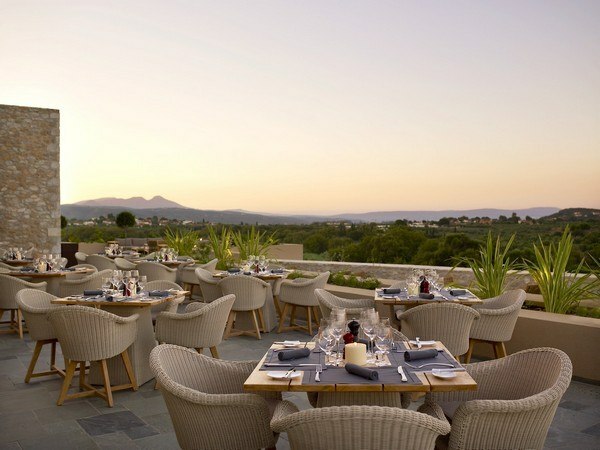 To set the stage for the new program, The Westin Resort Costa Navarino will signal the weekend has arrived through a variety of subtle sensory cues including changes in lighting, music and décor. Each guestroom will feature the brand’s signature Heavenly Bed bathrobe placed on the bed accompanied by a list of favorite attractions, inside and outside Navarino Dunes to officially welcome guests to their weekend. Guests are welcome to explore Ancient Olympia – the cradle of the Olympic Games, or the medieval castle of Methoni, observe rare bird species at Gialova lagoon or enjoy a round of golf at any of the two signature golf courses. Guests are encouraged to linger in bed longer with a late 3pm Sunday check-out and extended breakfast hours on Saturday and Sunday. Westin Weekends are designed to inspire well-being, from a good night’s sleep on the Heavenly Bed and SuperFoodsRX dining options to convenient exercise through the RunWESTIN and New Balance gear-lending programs. Michel Cottray, General Manager of the Westin Resort Costa Navarino commented on the occasion of the Westin Weekend initiative launch: “Westin Weekends are designed to inspire wellness and meet our guests’ desire for emotional and physical well-being after a long work-week. 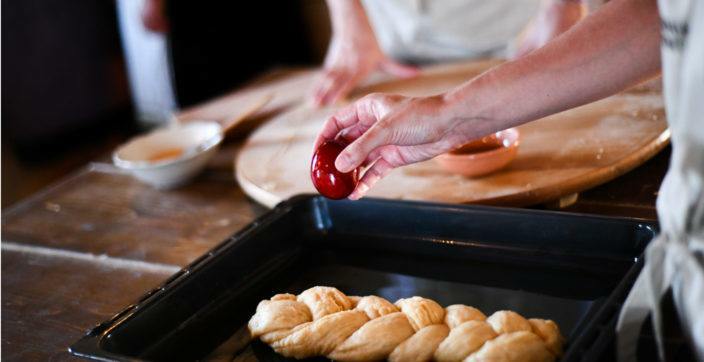 We developed a dedicated program that offers them a well-deserved weekend break seamless and stress free. Guests leave The Westin Resort Costa Navarino feeling better than when they arrived”. Dunes Course the 4,000 sqm Anazoe Spa, a state-of-the-art conference center, as well as a variety of culinary venues, sports, outdoor and cultural activities. 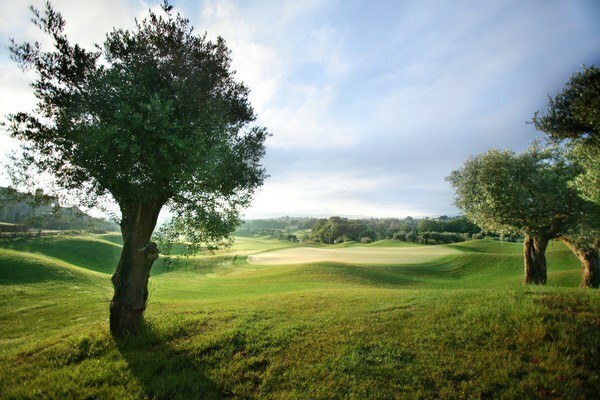 Navarino Bay, the second area in Costa Navarino, features the second 18-hole signature golf course, The Bay Course. For more information on The Westin Resort Costa Navarino, please visit www.westincostanavarino.com, or follow us on Twitter. 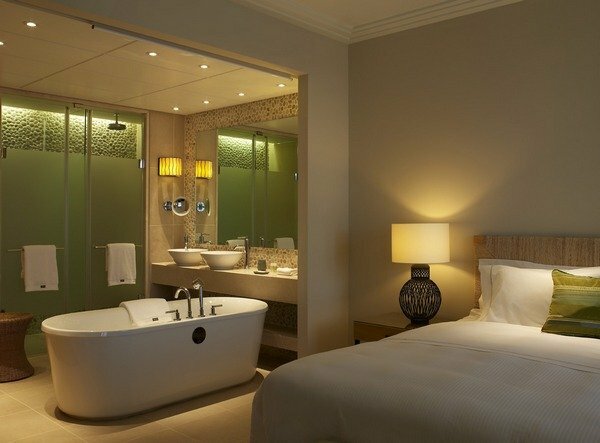 Westin Hotels & Resorts offers innovative programs that transform every aspect of a stay into a revitalizing experience. All Westin signature services – like the Heavenly Bed, delicious SuperFoods and WestinWORKOUT studio – have been designed with the guests’ well-being in mind. Westin hotels, with more than 190 hotels and resorts in nearly 40 countries and territories, is owned by Starwood Hotels & Resorts Worldwide, Inc. one of the leading hotel and leisure companies in the world with 1,134 properties in nearly 100 countries and 171,000 employees at its owned and managed properties. Starwood is a fully integrated owner, operator and franchisor of hotels, resorts and residences with the following internationally renowned brands: St. Regis®, The Luxury Collection®, W®, Westin®, Le Méridien®, Sheraton®, Four Points® by Sheraton, Aloft®, and ElementSM. 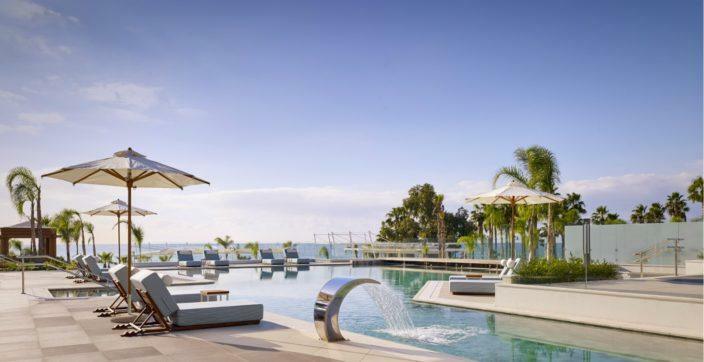 The Company boasts one of the industry’s leading loyalty programs, Starwood Preferred Guest (SPG), allowing members to earn and redeem points for room stays, room upgrades and flights, with no blackout dates. Starwood also owns Starwood Vacation Ownership, Inc., a premier provider of world-class vacation experiences through villa-style resorts and privileged access to Starwood brands. In Greece, Starwood Hotels & Resorts currently operates eleven luxury hotels and resorts under the company’s Luxury Collection, Westin and Sheraton brands For more information, please visit www.starwoodhotels.com.